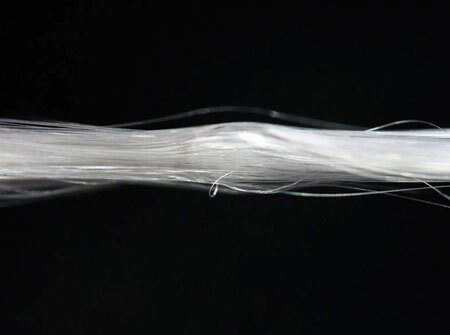 AMSilk, a spin-off of the Technische Universitaet Muenchen (TUM), has produced the world's first artificial silk fiber that is entirely made of recombinant spider silk proteins. The fiber's tensile strength is comparable to that of natural spider silk, which led to the name Biosteel. 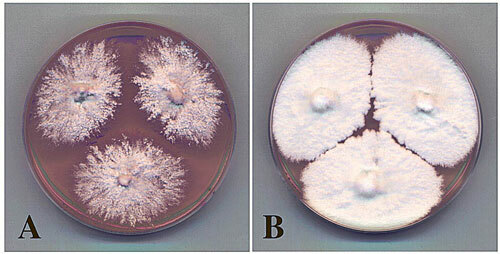 Fungi, with the exception of shitake and certain other mushrooms, tend to be something we associate with moldy bread or dank-smelling mildew. But they really deserve more respect. Fungi have fantastic capabilities and can be grown, under certain circumstances, in almost any shape and be totally biodegradable. And, if this weren't enough, they might have the potential to replace plastics one day. The secret is in the mycelia. The grant will fund a collaborative project that will seek to use synthetic biology - the design and construction of biological devices and systems - to more effectively create proteins, such as those used in drug manufacture. Protein activity is strictly regulated. Incorrect or poor protein regulation can lead to uncontrolled growth and thus cancer or chronic inflammation. Researchers have identified enzymes that can regulate the activity of medically important proteins. Their discovery enables these proteins to be manipulated very selectively, opening up new treatment methods for inflammations and cancer. Group sees such initiatives bringing new life to U.S. manufacturing. 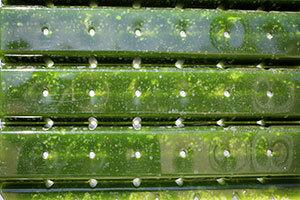 What can green algae do for science if they weren't, well, green? 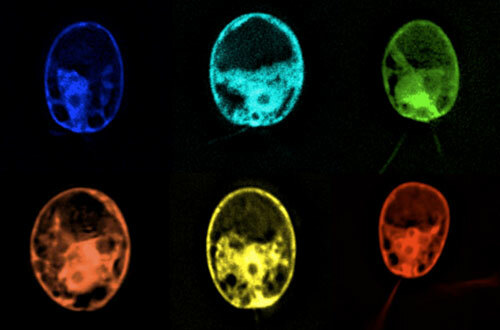 That's the question biologists at UC San Diego sought to answer when they engineered a green alga used commonly in laboratories, Chlamydomonas reinhardtii, into a rainbow of different colors by producing six different colored fluorescent proteins in the algae cells. Assistant professor receives $360,000 grant for research with potential applications in biofuel cells, pharmaceuticals and commodity chemicals. 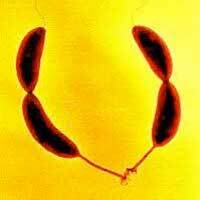 Biochemists at the University of Massachusetts Amherst recently gained new insight into how protein synthesis and degradation help to regulate the delicate ballet of cell division. In particular, they reveal how two proteins shelter each other in "mutually assured cleanup" to insure that division goes smoothly and safely. Scientists are reporting an advance in re-engineering photosynthesis to transform plants into bio-factories that manufacture high-value ingredients for medicines, fabrics, fuels and other products. Cristian Micheletti, a scientist of the International School for Advanced Studies of Trieste (SISSA), has published in Physics of Life Reviews a review on an innovative instrument for protein analysis, a method for which Micheletti and his research team are a reference point for the international scientific community. 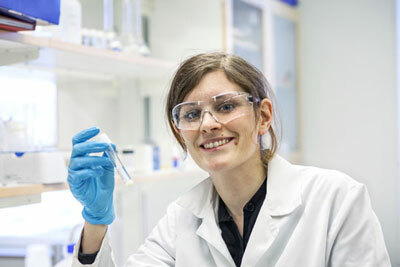 Researchers at KTH Royal Institute of Technology have discovered an antibacterial polymer that can be used in everyday products such as sportswear, diapers and bandages, without causing resistant bacteria. Scientists at The University of Manchester have identified the method by which cells control the recycling of molecules, a process that is essential for them to move. The discovery provides researchers with a better understanding of how our bodies heal wounds. 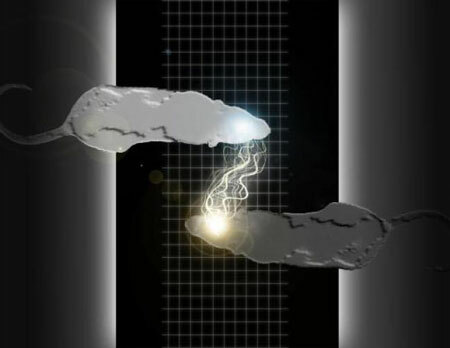 Researchers have electronically linked the brains of pairs of rats for the first time, enabling them to communicate directly to solve simple behavioral puzzles. A further test of this work successfully linked the brains of two animals thousands of miles apart. 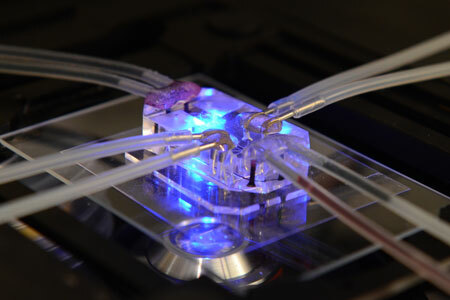 Wyss Founding Director Don Ingber, M.D., Ph.D., received the NC3Rs 3Rs Prize from the UK's National Centre for the Replacement, Refinement and Reduction of Animals in Research (NC3Rs) for his innovative Lung-on-a-Chip - a microdevice lined by human cells that recapitulates complex functions of the living lung. Berkeley Lab researchers produce first step-by-step look at transcription initiation.